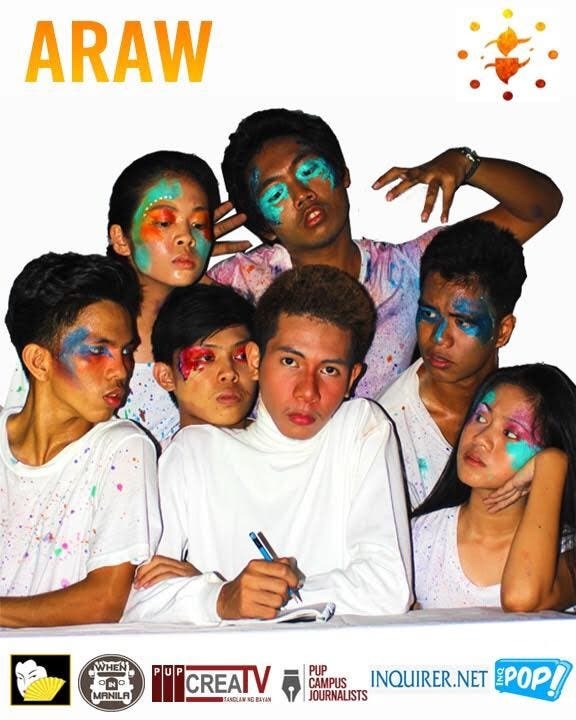 After a year-long series of free theatre workshops, PUP Sining-Lahi Polyrepertory, the resident student theater organization of Polytechnic University of the Philippines, is set to close its 37th Theater Season with its Apprentices Batch 2017-2018’s Culminating Activity entitled “Araw,” a twin-bill production slated on June 27-29 with the showtimes of 12:30 pm, 3:00 pm, and 5:30 pm at Tanghalang PUP, COC Building, Anonas St., Sta. 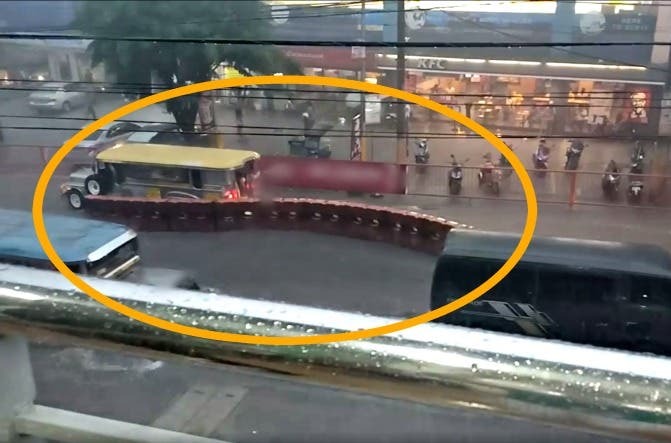 Mesa, Manila, and it is a “Blank ticketed” show. The Annual Culminating Activity is the final requirement to become an official member of the organization. Hence, the apprentices are required to produce a production applying all the lessons from the workshops and previous production. At the same time, this is to engage 1st-3rd-year PUP college student to join the growing art scene in the PUP. “Paramayo” is a devised piece written by Shaira Colanse and directed by John Nico Labrador and Angel Delas Berlas. The story depicts the man from an island who fell in love with a goddess and as he was struggling through different challenges in his journey, he will come to face dissonance with the truth upon beliefs, life choices, and sacrifices that lead to deep understanding of love and forgiveness. Meanwhile, the second play depicts of a writer who crammed for the script he must submit for tomorrow. Ace will come up to make a reboot version of his first-written script, “Ang Exorcismo ni Walang Dala Krus.” The truth will unleash the reflection of the writer’s struggle within the stories he made, uncovering his parallelism to his main character, Walang. “Time’s Up” used the texts of “Ang Exorsismo ni Walang Dala Krus” and “Mema” written and directed by Benhur Queqquegan and Angelo Christian Emmanuel Dacalos. The Apprentices Batch 2017-2018 were guided and would like to thank the following: Aldy John Cadupay, Training Director and Training Committee of 37th Theatre Season, SLP Members, Alumni, and the University Center for Culture and the Arts (UCCA). We also would like to thank our sponsor, SOGO, and the following Media Partners: INQUIRER.net, InqPOP, WhenInManila.com, PUP Creative Media Artists Society: PUP Campus Journalist and PUP CreaTV. Get FREE TICKETS to Big Bang SEUNGRI’s Manila Show When You Dine at Gen Korean BBQ House! Make Your Loved Ones Feel the Love with Love Locks Fair 2017!